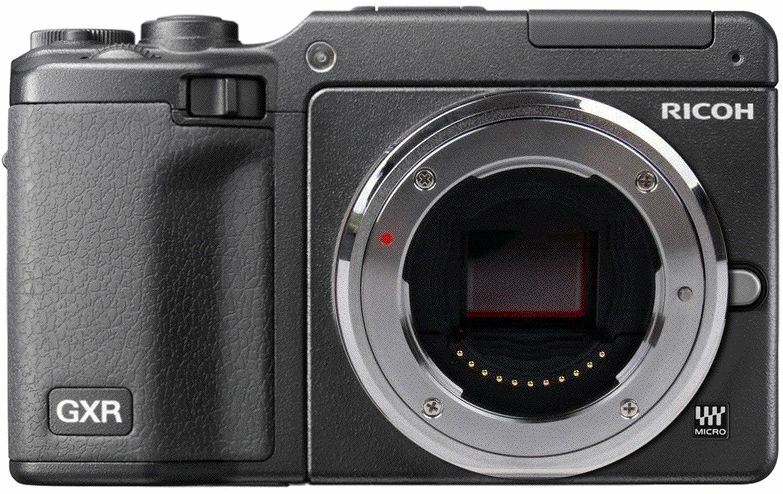 The first rumors about a Micro Four Thirds module for Ricoh GXR system camera surfaced back in June. In the past, Ricoh has shown several prototypes of different cartridges, but have never hinted for a possible Micro Four Thirds solution. Ricoh's GXR roadmap vaguely mentions that other "expansion units" will be available in 2011 without providing more details. Ricoh to release Micro Four Thirds module for GXR ?